Spider and varicose veins are two conditions that are common throughout the world. These vein problems are mainly treated using radio frequency closure methods, laser techniques, and sclerotherapy solutions. This article seeks to discuss the differences between the two conditions. These bulging veins are unsightly and are extremely painful and far more serious than spider veins. 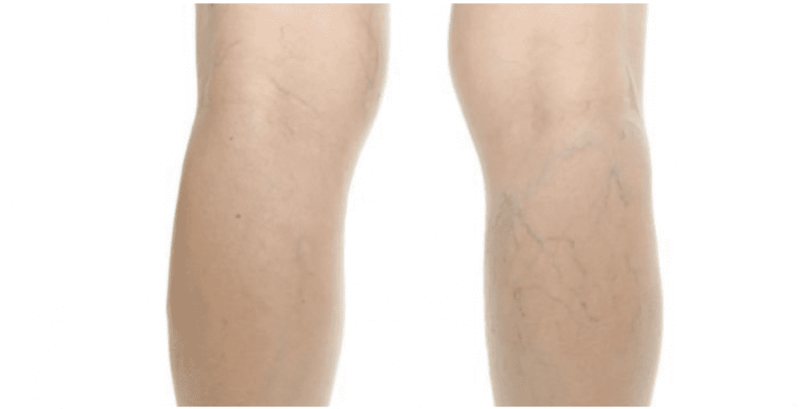 These veins become larger overtime, and if left untreated, varicose veins can cause serious health complications like leg ulcers, blood clots, and phlebitis. Lifestyle changes: Weight loss, skin hygiene and walking exercises can help you treat spider and varicose veins. Sclerotherapy: This treatment was established in the 1930s and is still in use today. 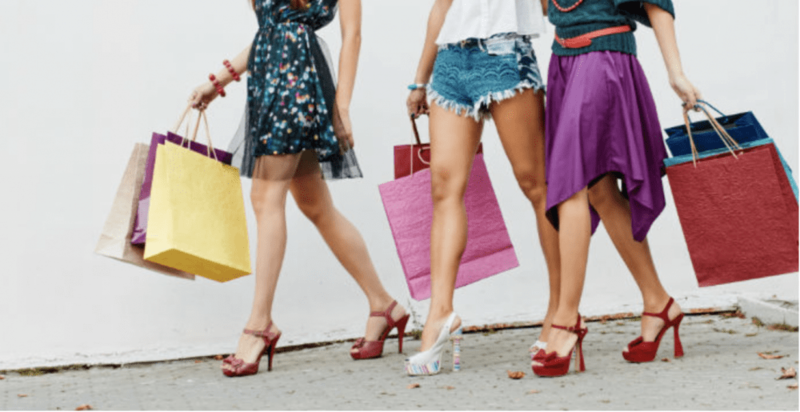 This treatment involves the use of a detergent or salt solution that is injected into the spider or varicose vein, causing it to disappear after a period of 3-6 weeks. Venefit™: In this treatment, frequency pulses are transmitted to the vein, causing the vessel wall to collapse. If you have been looking for a solution to your spider or varicose veins, treatment is possible. 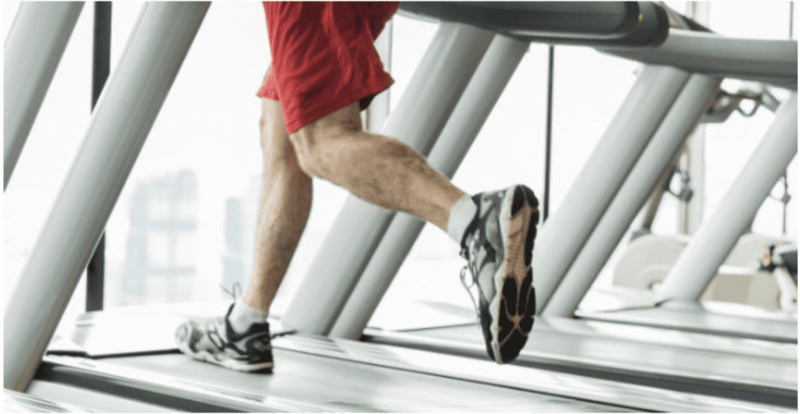 Contact The Vein Center today to schedule your consultation. We will be able to provide an evaluation and develop a treatment plan suitable for your needs.